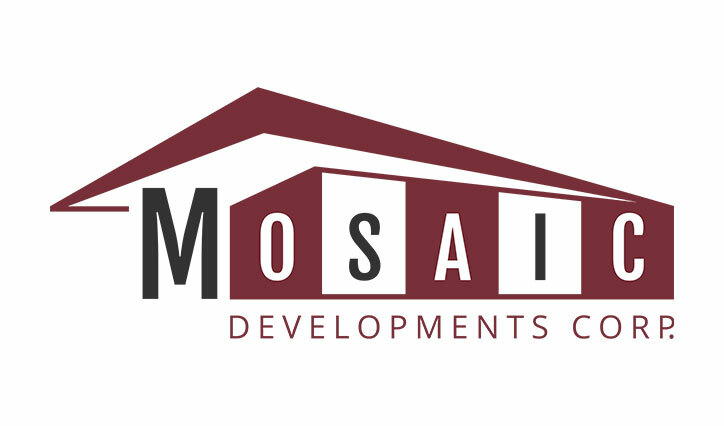 Welcome to Mosaic Developments! By now, you’ve had a chance to go through our new website. We feel our new site with its fresh new look does a great job showcasing our work! Ensure home building is your builder’s profession and that they will be working on your project full-time. Find out how long they’ve been in business and how many homes they’ve built. Ask what professional associations they hold membership in and if they are a member of a home warranty program. The Canadian Home Builders’ Association is a must! In Saskatchewan, if you’re builder is not a member of the Saskatchewan New Home Warranty Program, move on! At Mosaic, we’re proud to say we’ve never had a warranty claim through the Saskatchewan New Home Warranty Program. Ask for references, and call them. Talking to people who have had experience working with your builder is one of the best ways to gauge how they will work with you. The saying “The best prediction of future behaviour is past behaviour” holds true when choosing a builder. 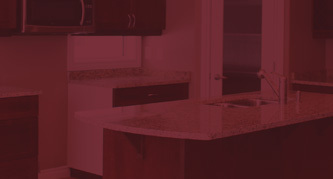 Ensure your builder stands behind their product and will provide after-sales service. Find out what’s covered, what’s not, how to contact them after your build is complete and how quickly they will respond. Make sure you’re able to visit your work site. Visiting your site can give you a good idea of how your builder works. But remember, there are safety issues on a work site and you must pre-arrange to have the builder with you on site. There are likely a lot more questions you’ll want to ask your builder before you make the big decision to move forward and contract with one, but this list provides a good starting point. You can find more details on choosing a home builder on the Canadian Home Builders’ Association website. Good luck and feel free to contact us with all of your home-building questions!